South Australian home builder Ross Lang has been elected unopposed as the new National President of the Housing industry Association (HIA), the voice of Australia’s residential building industry. Ross Lang is the Founder and Managing Director of the Lang Building Group based in Adelaide, delivering new homes, renovations and speciality housing to the South Australian residential market. Ross started his building career with a trade apprenticeship in carpentry and joinery before first qualifying for a general building licence in 1971. 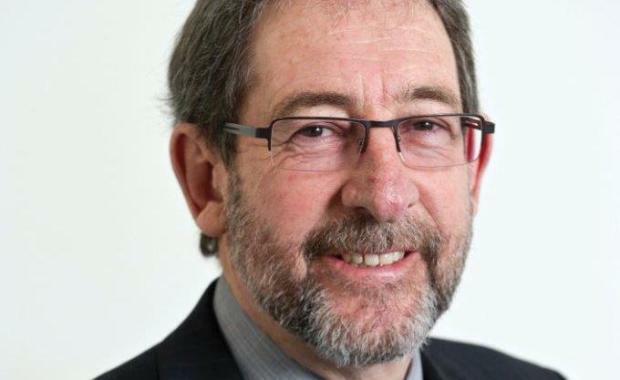 He first joined HIA in 1981 and began serving on the South Australian Regional Executive Committee in 1991, before becoming South Australian President in 2005. Ross has served on HIA’s National Board of Directors since 2006 and has been National Vice President for the past two years. [urbanRelatedPost][/urbanRelatedPost]Ross Lang succeeds former National President Ron Dwyer, who completed his term this week. Mr Lang praised the work of Ron Dwyer during the past two years. “It is a great honour to represent such an important sector and I look forward to building on the legacy of previous leaders of the Association.” said Mr Lang.